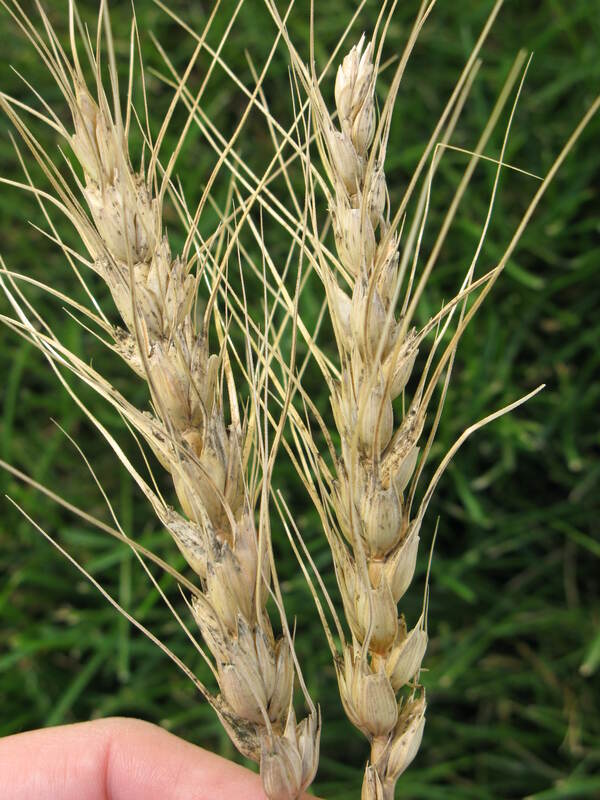 Injury or premature death predisposes plants to infection by fungi that cause black head molds. 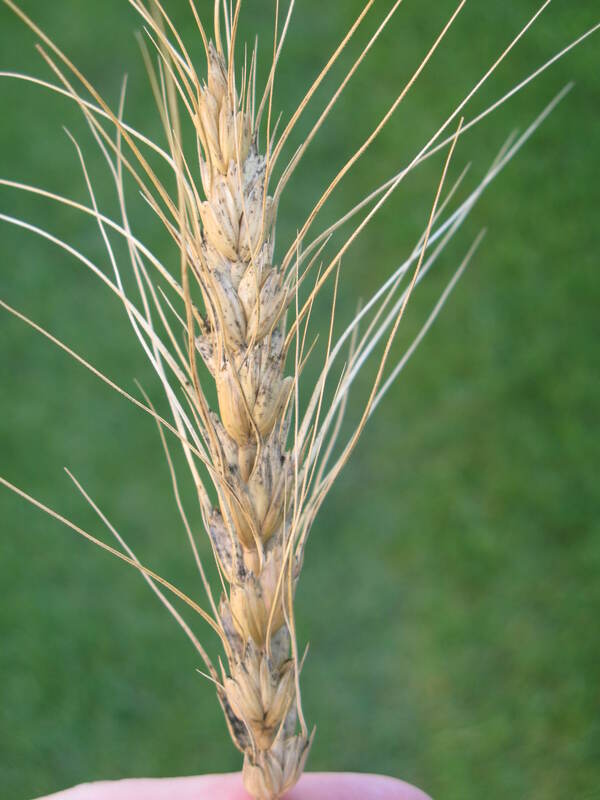 Sources of injury include insect damage, chemical burn, other pathogens, and frost or hail damage, among others. 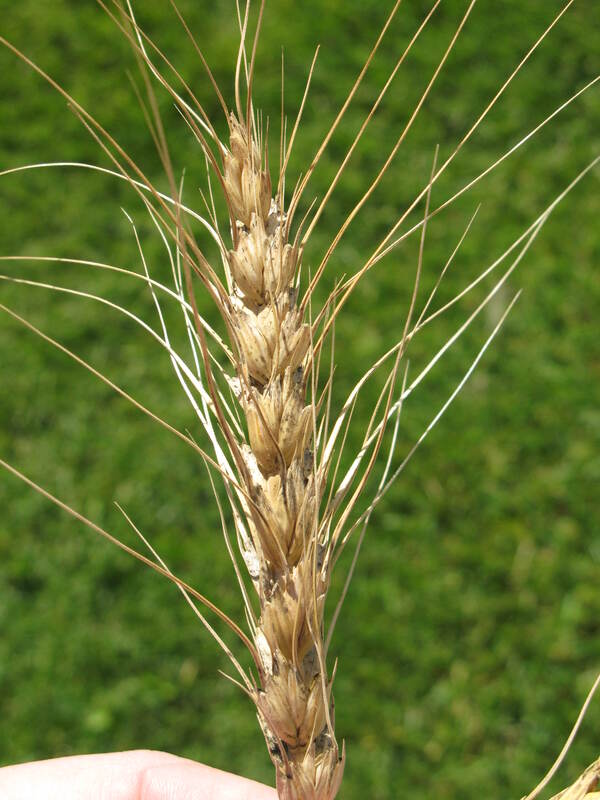 Management is not typically required for black head molds. 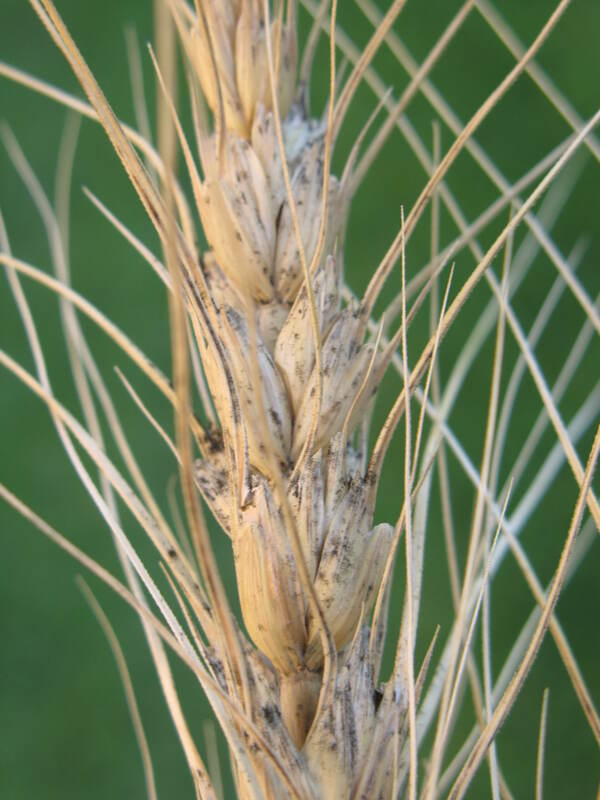 Following best production practices will minimize stress and disease risk, and help prevent injury that contributes to black head mold development. Gallery images: J. Marshall and M. Burrows. Black head molds appear dirty and come in a variety of colors. Black head mold fungi can grow on dead leaves, stems, and heads. 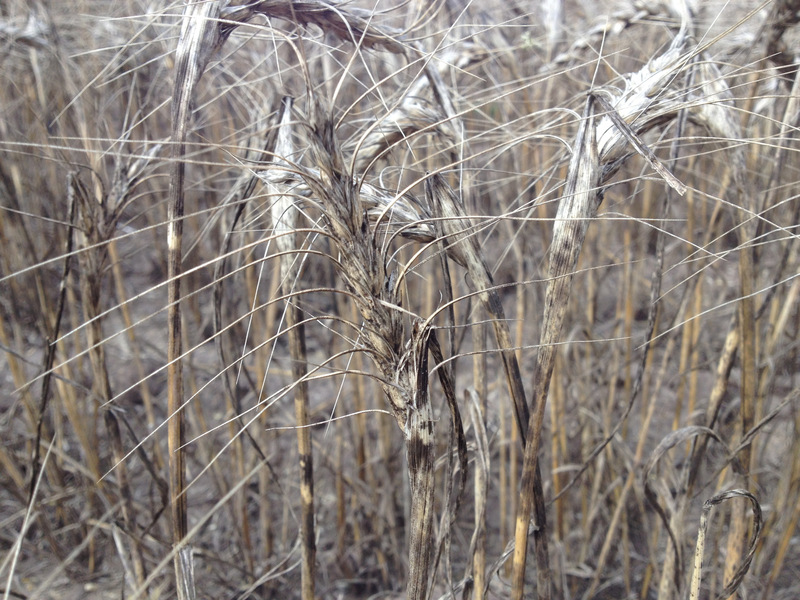 Black head molds are typically only a problem when wheat dies prematurely. Injury or premature death predisposes to infection by black head mold fungi.